Purge Valve - Kp-Lok Houston Inc. The canister purge valve, also generally referred to as the purge valve, is vital component of your Evaporative Emission control system. The purge valve is the part of the EVAP or Vehicle Evaporative Emission control system. The EVAP system stops fuel vapors in the tank of fuel from escaping into the environment. The EVAP system catches fuel vapors from the tank fuel and short-term saves them in the charcoal canisters, view the diagram. When the machine is running under certain situations, the fuel vapors are purged from the canisters and burned within the engine. The purge valve accurately manage the quantity of fuel vapor that is cleansed from the charcoal canister. In latest vehicles, the purge valve is a mechanically-work solenoid, that is managed by the engine PC. When the machine is off, the purge valve is closed. When the machine is working and completely warmed up, the engine PC slowly unlocks the purge valve to permit some quantity of fuel vapor to be shifted from the charcoal canister to be fired in the machine. The purge flow is checked by a range of antennas. If the purge flow is fewer or more than is guessed under the situations, the PC illuminates the “Check Engine “light. 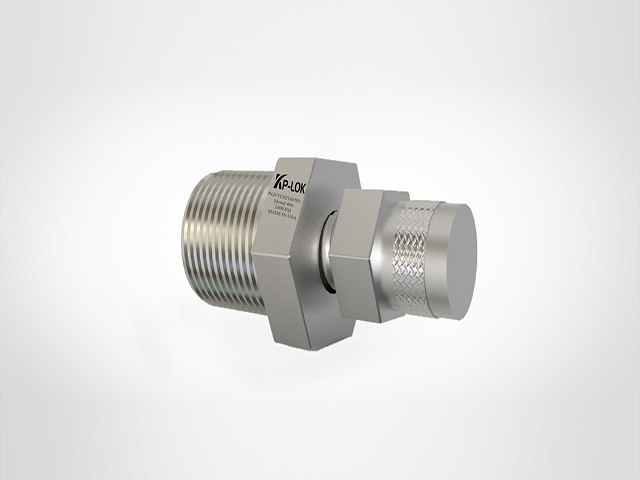 Kp-Lok purge valve for vent, bleed or drain objective manually. The knurled cap is not independent from the valve body for security objectives. 1/4 turns of blow pull-up fro finger tight provide problem-free closure or primary make-up. Right tightening with a wrench safes closures to the wanted force rate with perfect make-ups. When installing a Kp-lok purge valve, the vent space should be positioned not to influence the system fluid on operators. As the vent space turns with the cap, valve discharging is performed by moving the cap. Be sure that purge valve should be forever slowly opened in order to stop operators from exposure to risky system fluids.